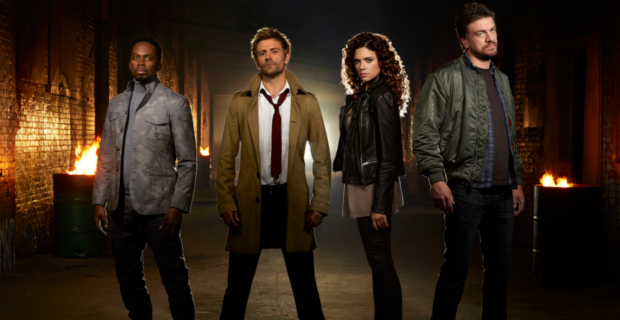 It may not be a revived live-action show the likes of which ran for one short season on NBC in 2015, but according to The CW at this weekend's TCA press tour, "Constantine," the animated series is coming to their online channel The CW Seed. 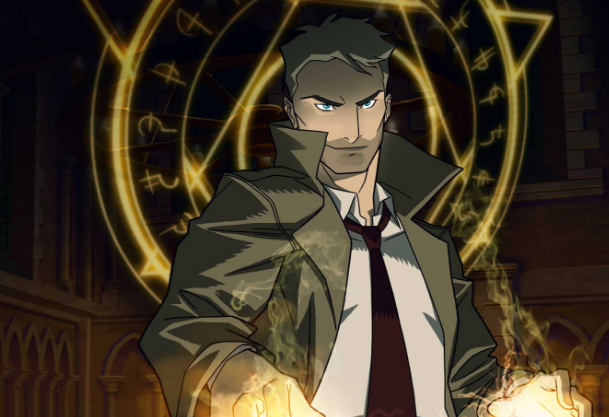 Matt Ryan, who played John Constantine in that ill-fated NBC series, will reprise his role and voice the character. He's been seen once before after the cancellation on an episode of CW's Arrow during Season 4. No word if any of his co-stars will join him as well. Could this open the door for more live-action work? 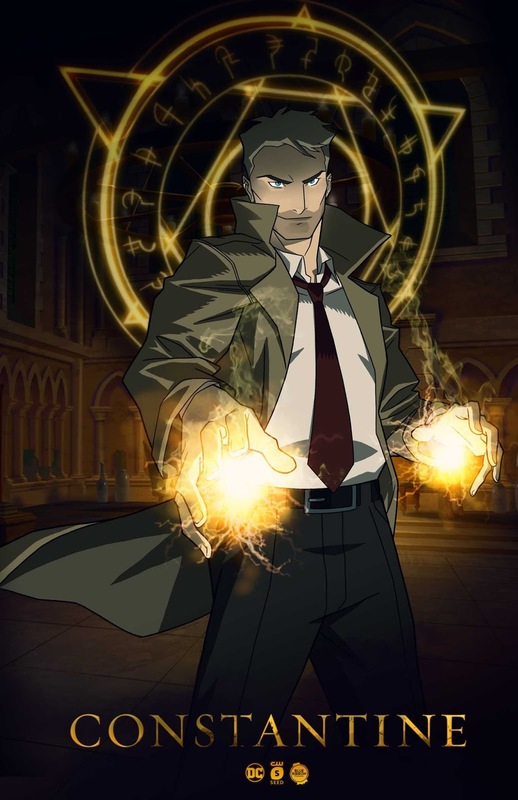 "Constantine" joins other CW Seed animated series Vixen and The Ray also based on DC Comics properties. The five or six episodes run approximately 10 minutes each. David S. Goyer will serve as executive producer, along with CW's DCTV superproducers Greg Berlanti and Sarah Schechter. John Constantine is a working class occult detective and con man stationed in London. He is known for his endless cynicism, deadpan snarking, ruthless cunning, and constant chain smoking, but is also a passionate humanist driven by a heartfelt desire to do some good in his life. The "master of the dark arts" injected some magic in the CW's Arrowverse where it mostly relied on vigilantes and metahumans before. His particular set of skills could open up new storylines on a show like DC's Legends of Tomorrow if the net decided to return Constantine to live-action. Unfortunately, we'll only have Ryan's snarky voice to enjoy for now when the animated "Constantine" hits CW Seed. Check out the key art below.